Moving can be one of the most common experiences shared by millions of Americans each year. Moving By Design’s team has over 35 years of experience moving families in the Friendswood and Pearland areas. 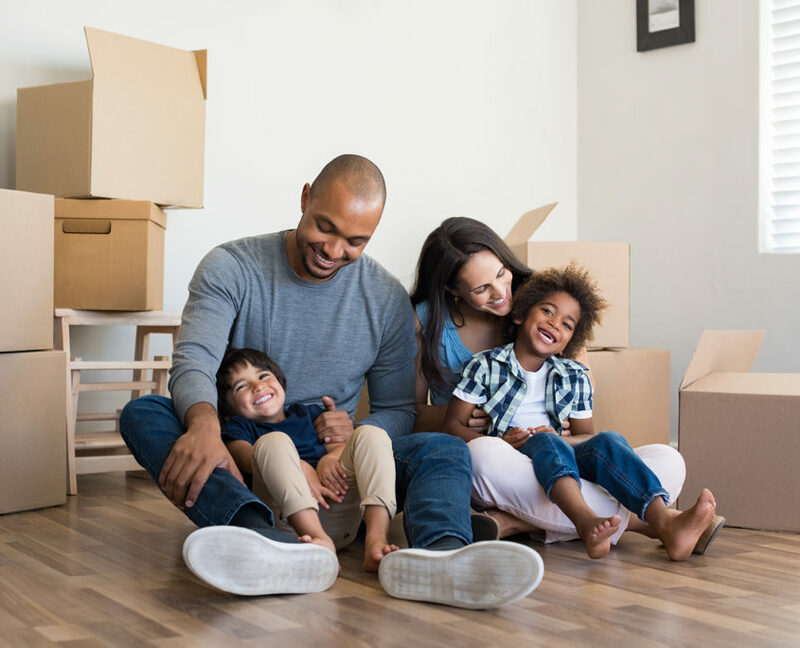 We understand that the moving process can be a personal experience, which is why our residential moving specialist bring the care and attention to your valuables that cannot be matched by other moving companies. We have an ever growing fleet of trucks and movers to ensure that your move goes smoothly. Moving By Design has affordable residential moving solutions whether you are moving across town or across the country. One of our team member can help you find the perfect plan that fits your budget and schedule. We offer a personalized touch to your moving plans. As a result, our friendly team will always treat your home as if it were their own. We are a family company that understands the stress that comes with moving. We are here to help relieve that stress and will always ensure your complete customer satisfaction. Moving By Design is locally based and has operated out of the Friendswood & Pearland areas since 2008. Moving by Design offers professional and friendly residential moving services in the greater Houston areas! We understand how hectic moving can be; packing and unpacking can be a nightmare at the best of times. Instead of adding more stress to your busy schedule, why not let Moving By Design take care of it for you? We offer a full packing and unpacking service to all of our clients. Moving By Design can supply the packing materials that you need to protect your belongings during your move, upon request for a minimal fee. We want you to be excited about your new home. Let our team help make your move less stressful, so that you can keep that new home excitement! The smartest move you'll ever make!